Trailer for the documentary Pumping Iron. Arnold Schwarzenegger stars in this documentary about the 100 days leading up to the 1975 Mr. Olympia contest. Five-time former champion Schwarzenegger is pitted against shy newcomer Lou Ferrigno in a showdown that is as mental as it is physical. 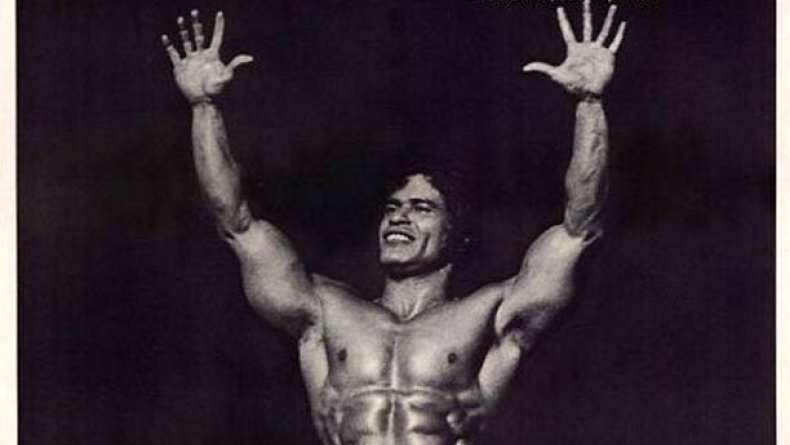 With psychological warfare, intense determination, trash-talking, and the easy charm that would later catapult Schwarzenegger to stardom, PUMPING IRON changed the world of bodybuilding forever and launched both men's careers.